Stevens Johnson syndrome is a condition that negatively affects your skin and mucous membranes. It can cause you to lose up to 10 percent of your upper layer of skin. This condition is rare, but can be brought on by an adverse reaction to a medication that you have been prescribed by a physician. These medications can include antibiotics, NSAIDs, and special medicines that are prescribed to prevent seizures. If you have experienced the onset of Stevens Johnson syndrome, an early diagnosis is essential to reverse its effects. Contact a Stevens Johnson Syndrome Lawsuit attorney today. Along with diagnosing the onset of Stevens Johnson syndrome, you also need to take measures to compensate yourself for the malpractice you have suffered from. It’s an excellent idea to contact a Stevens Johnson syndrome lawsuit attorney in Miami as soon as you are sure you have this condition. As you receive the treatment you need to reverse this terrible condition, you need to be thinking about all of the medical bills – as well as the bills regarding the medicines and special treatment you are prescribed – that are piling up. Someone is going to have to pay, and it should not be you. The longer you stay in the hospital and out of work, the more your bills are piling up. You may be at risk of losing your job, your car, and even your home. The best way to avoid losing it all is to file a Stevens Johnson syndrome lawsuit. This can be done by working closely with a Stevens Johnson syndrome lawyer to determine the exact amount of compensation that you are owed. This will cover not only the money you have spent on hospital bills but also the income you have lost from not being able to work. There is also a premium on the pain and suffering that you have had to undergo. 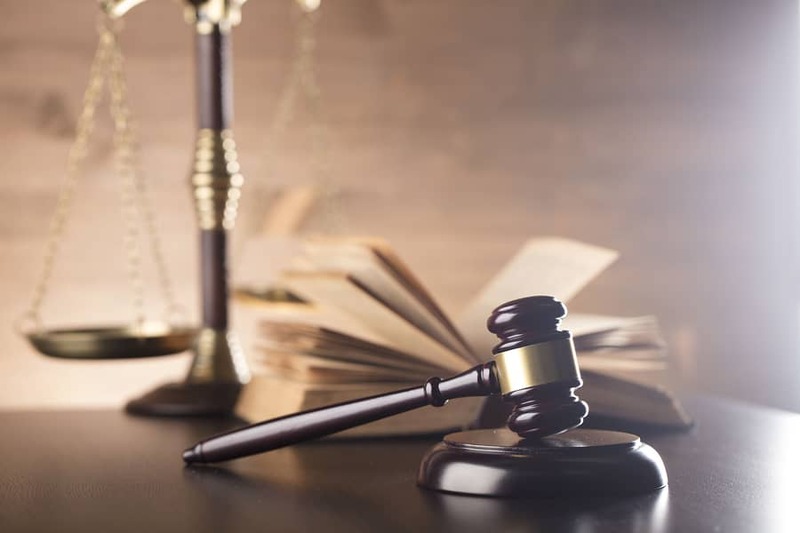 Stevens Johnson syndrome attorneys are here to help you get the settlement you deserve for the trauma you have had to experience. The time is now for you to receive your Stevens Johnson syndrome lawsuit settlement. After all that you have gone through, this is the fair settlement you deserve to help you get back on your feet.